William David Smith departed this life on November 25, 2018, at Brackenville Center in Hockessin, Delaware. He was born on May 16 1941, in Wilmington, Delaware, the son of Samuel Thomas, Marguerite Smith Jackson and step-son of Owen Jackson, Sr.
Mr. Smith was a star football player and excelled in track and field at the old Wilmington High School on Delaware Avenue and at Elizabeth City State Teachers College in North Carolina. He was an avid jazz enthusiast and enjoyed reading. He leaves to cherish his memory, his wife Mozella Smith; 2 sisters, Tina Betz (Bennett) and Leona Jenkins; 1 brother, Owen Jackson (Emma); 1 aunt, Sara Smith; a brother-in-law, James E. Owens, other family and friends. 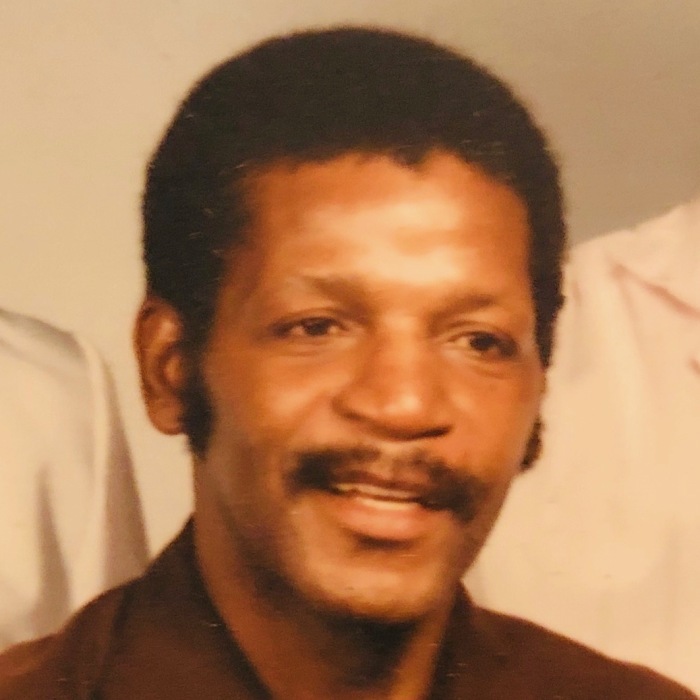 There will be a Memorial Gathering in his memory at 5:30 pm, on Tuesday, December 11, 2018, at Congo Funeral Home, 201 N. Gray Avenue, Wilmington, DE 19805.